We are a small concern located in Eaglescliffe, County Durham. Christine has been involved in crafting and, in particular, flower arranging for many years. 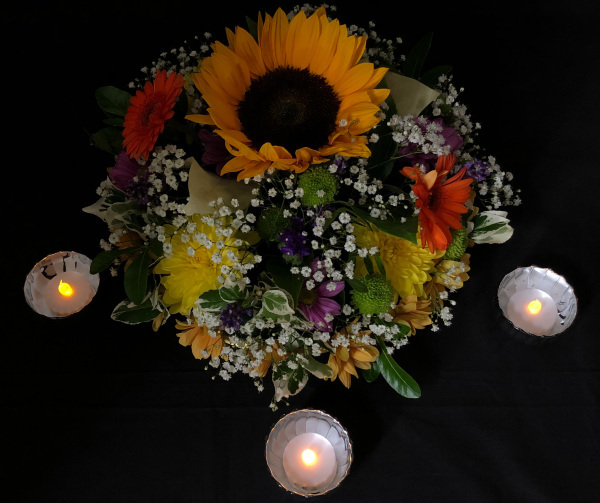 We are providing table centres to some local businesses and have made the decision to widen our net a little to find new sources who will be delighted with our very creative designs and ideas. The business is operated by Christine Wales who is also the owner, designer and general mastermind behind things. We will meet with our propective clients to understand their event or occasion and then work with them to turn their ideas and dreams into reality. Most things are possible ! !